Your position could not be determined. 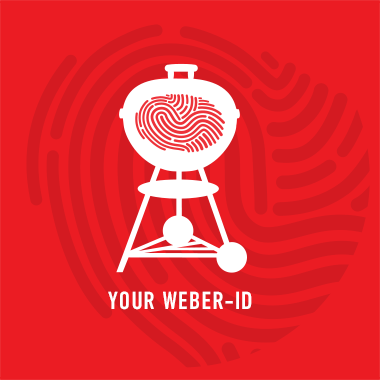 At our Weber Stores, we offer the ultimate Weber brand experience and carry the complete range of grills and accessories. This is complimented by an integrated Grill Academy where you can learn to grill from our experts. 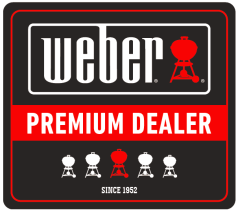 At Weber Experience Centers, premium dealers carry a comprehensive assortment of grills and accessories. You can also experience the products through live demonstrations. 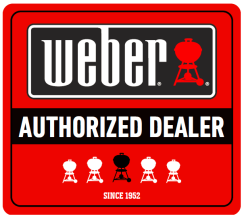 At Weber Corners, authorized dealers carrying a basic assortment of grills and accessories. 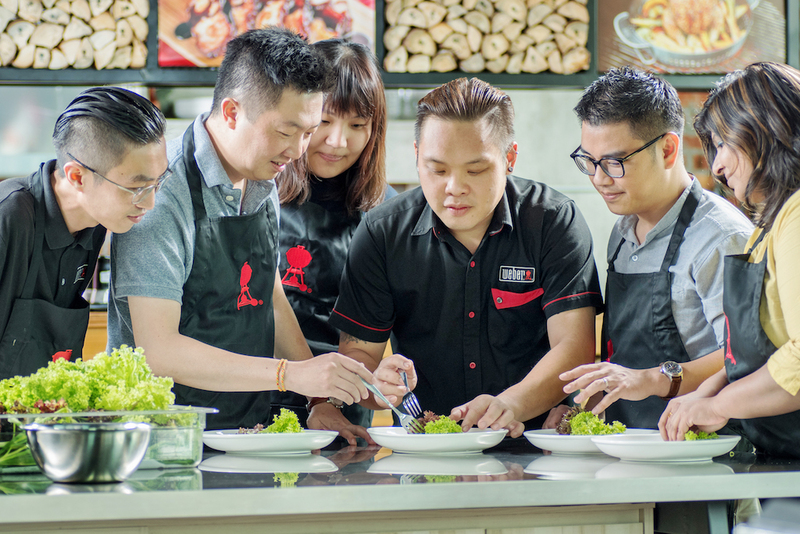 Where you can learn from our Expert Instructors on how to grill the Weber way to enjoy great tasting food with your friends and family.